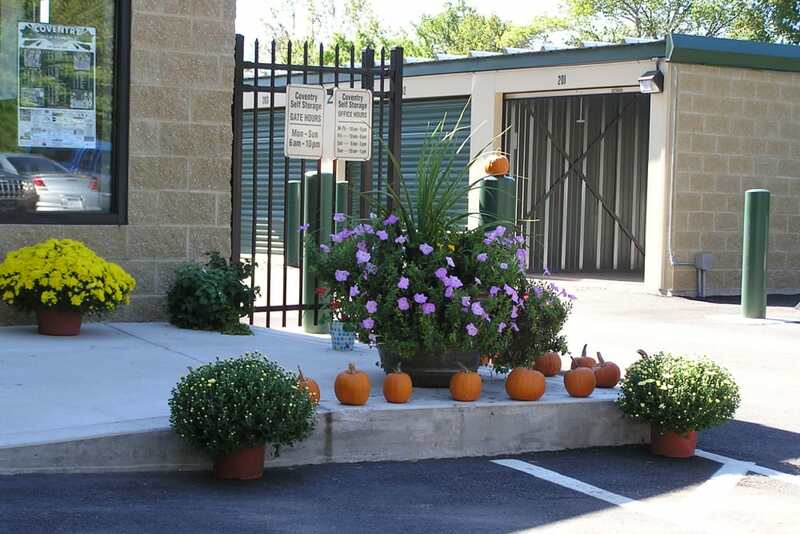 In need of a trusted self storage facility in Coventry, CT? Coventry Self Storage has the right space for you. 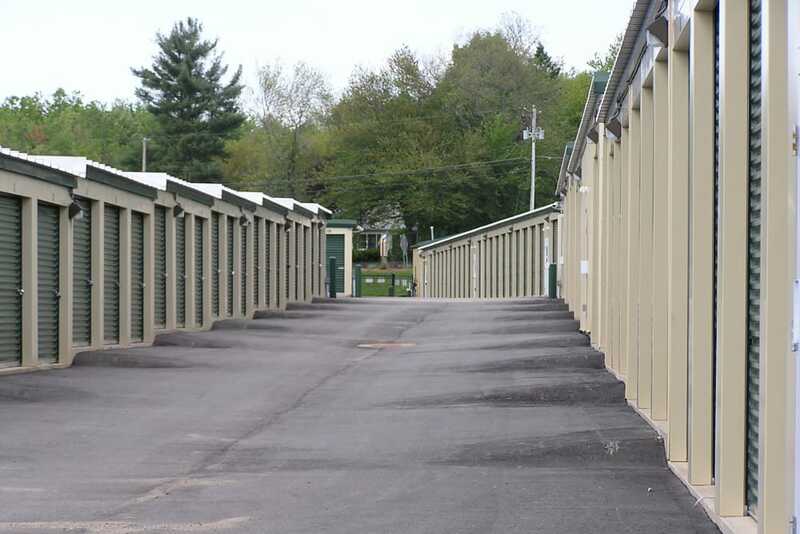 We offer a large range of unit types and sizes to deliver exactly the self storage experience you seek. Plus, our convenient location right on the Boston Turnpike (Route 44) between Coventry Funeral Home and 7 Eleven, allows you to swing in and out easily on your way to or from home, work, school, or your next adventure. 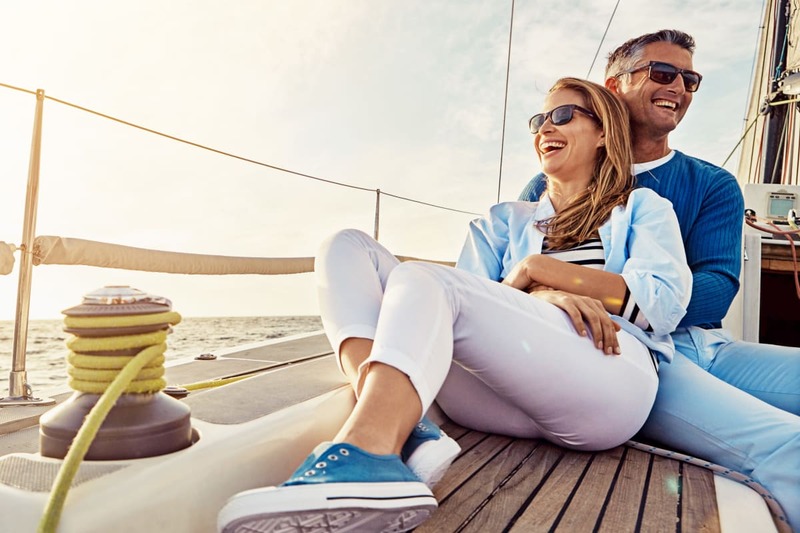 Enjoy the features that make storing with us easy, including an electronic access gate, drive-up access to your unit, and the ability to reach your items 7 days a week. 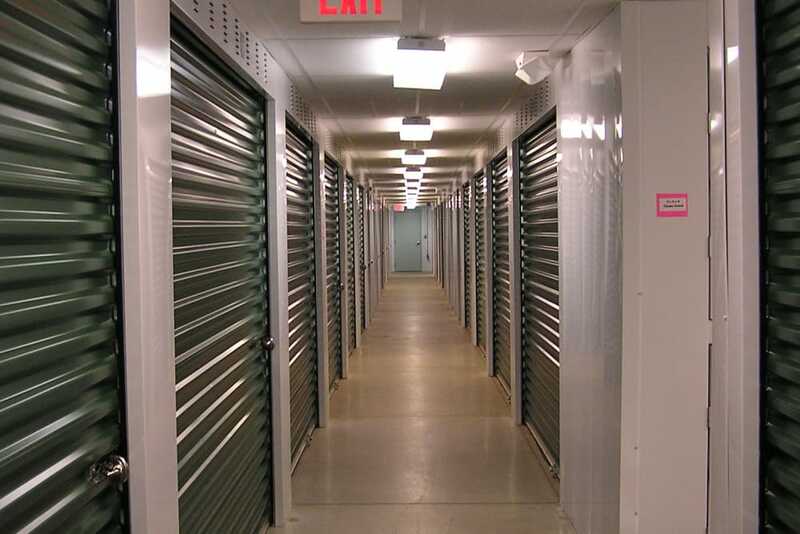 Choose the right self storage for you. Choose Coventry Self Storage. 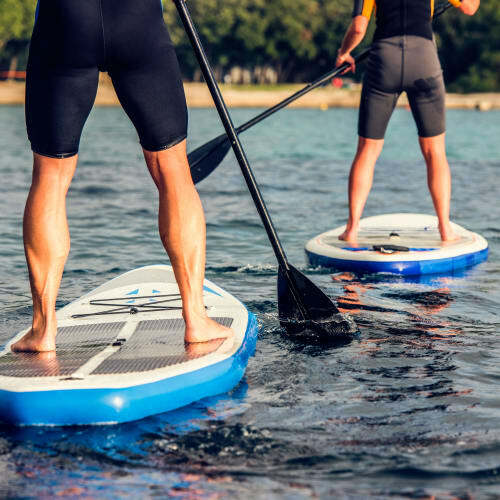 We Guarantee you will love our service and facility or your money back. 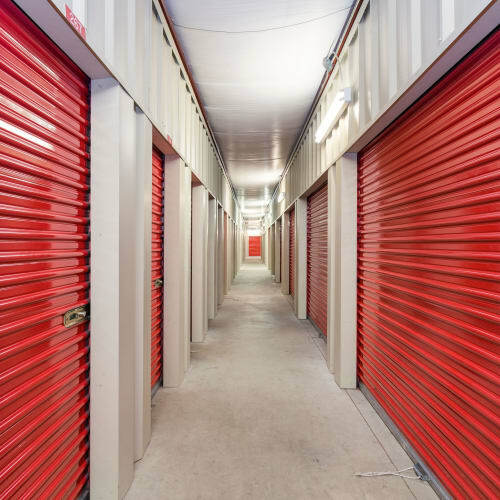 When you’re in the middle of a busy work week, running around with kids, or trying to keep on top of your to-do list, one thing should be easy: self storage. 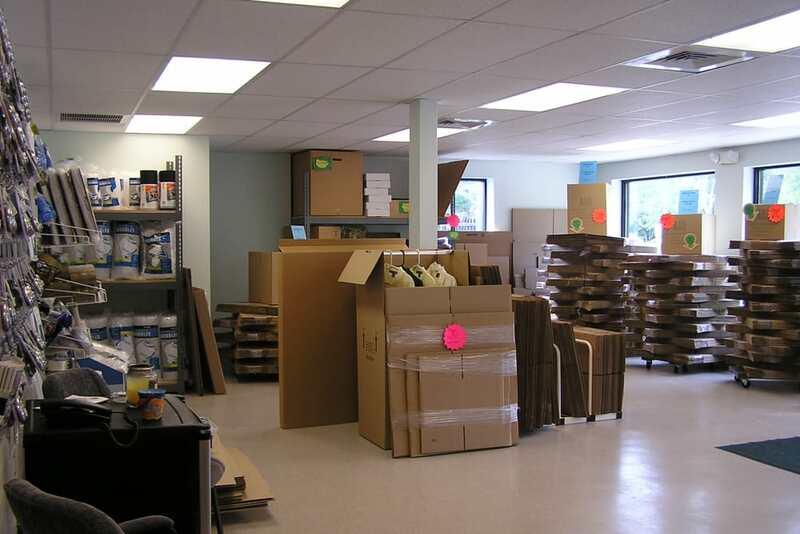 At Coventry Self Storage, we know the key to order and organization is making it simple. That’s why we give you 7 day a week access, allowing you to stop by when convenient for you. Pay your bill on the go with online billing or choose our convenient auto payment plan. You can drive right up to your ground-level unit and use one of our carts or dollies for free to make loading and unloading effortless. Whether you need to store your vehicle, the contents of your home, or a few seasonal items, we have the right size for you, so you only pay for the space you need. 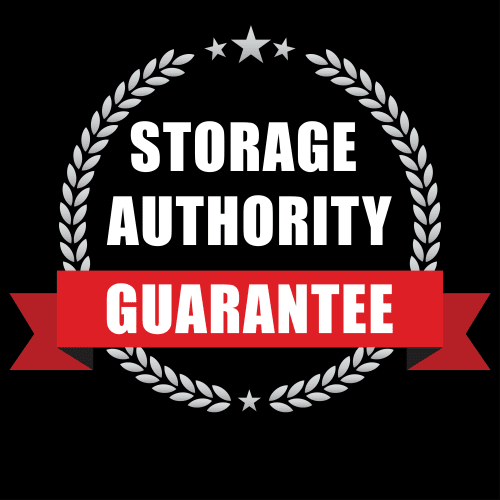 • Coventry Self Storage is the home of the best Guarantee in the business for your peace of mind! 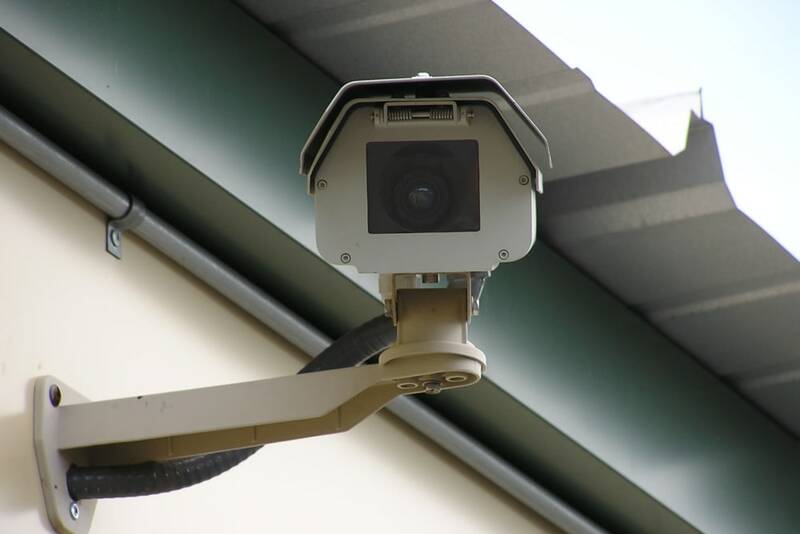 Coventry Self Storage’s convenient location makes us the ideal choice for self storage in Coventry. 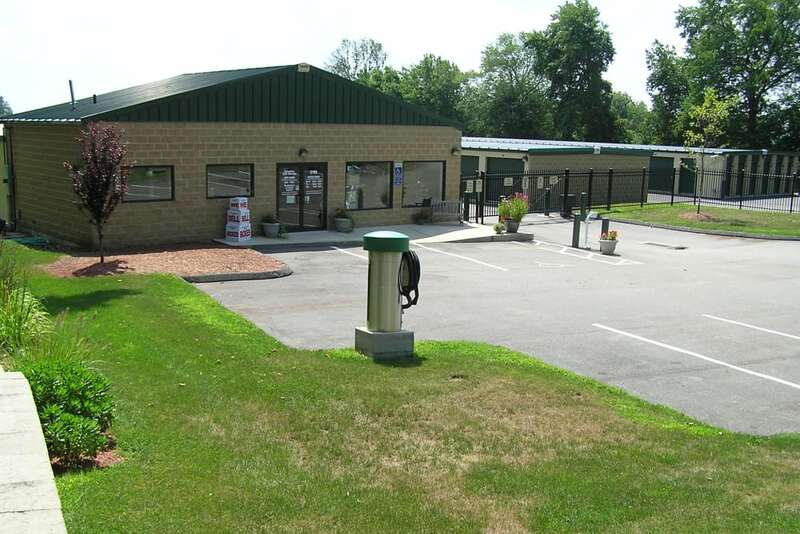 Located between Bolton Lake and Coventry Lake, our self storage facility on Route 44 allows you to get in and get out efficiently. 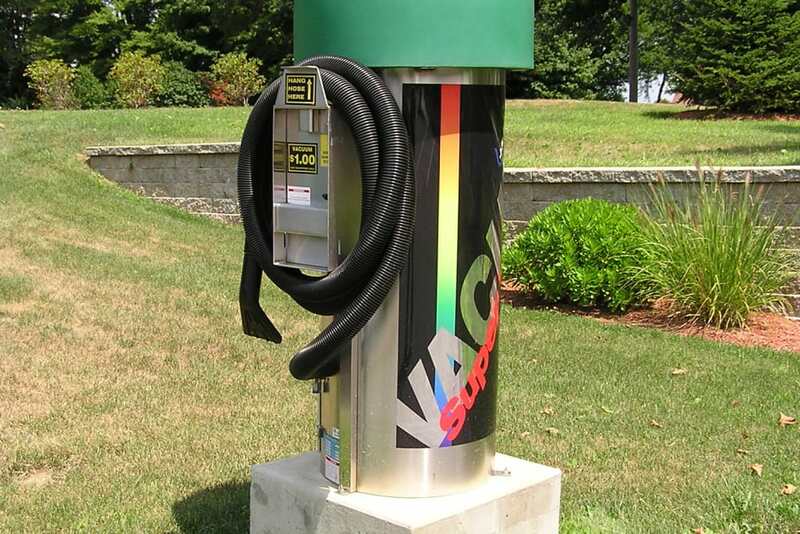 It’s easy to fill up your tank at 7-Eleven next door before heading out on a trip, or stop by on your way back from hitting the links at Twin Hills Country Club.